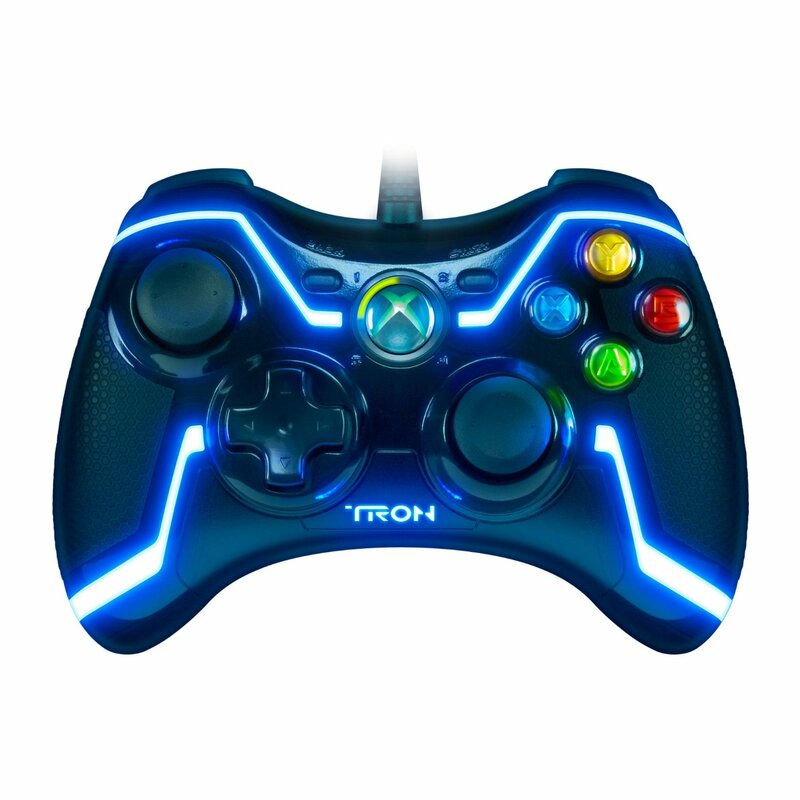 I’m sure all you Tron fans out there will love this TRON Wired Controller for Xbox 360. The controller comes with a special case that features a personal stand, information and an interesting presentation. You will love the sleek design, blue lights and layout. The grip on TRON Wired Controller for Xbox 360 feels better and more ergonomic than other Xbox controllers.It’s so beautifully crafted that you will never want to use your regular controller again. At least that’s what they say.